Following the tests of 26 different baby rice products on the market, Channel 4 Food Unwrapped program found that as many as 7 of these products violate EU safety rules by containing dangerous levels of arsenic. As Andy Meharg told the program, he advises the parents to avoid baby rice completely. 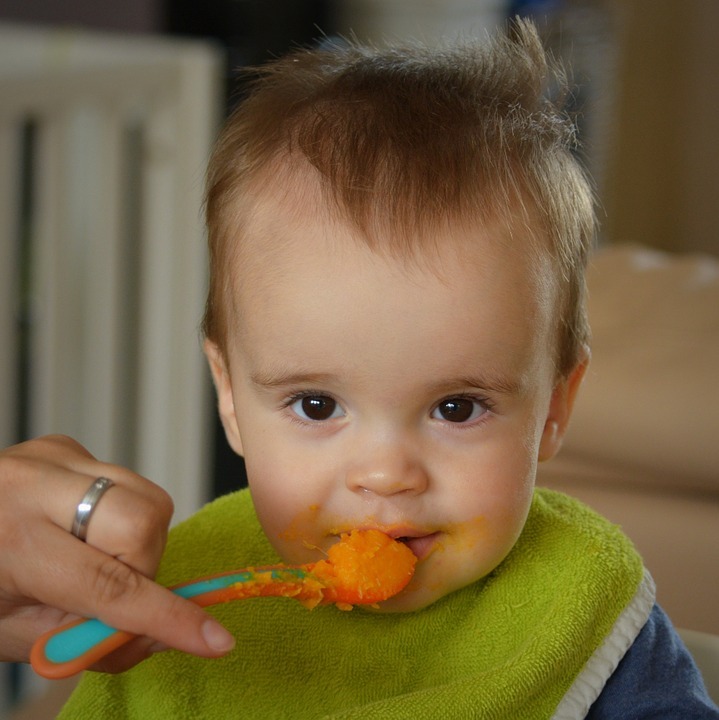 For those who still want to feed baby rice to their children, however, the food research expert suggests feeding no more than 30 grams, or around 3 tablespoons, of it per day. “I would not feed young children rice at all,” Meharg told The Mail. According to the food research expert, who is also a professor at Queen’s University Belfast, even small concentrations of arsenic might impair your child’s growth, immune development, and IQ. While many products contain certain (low) levels of naturally occurring arsenic, rice products are more likely to have higher levels due to rice being grown in flooded fields where the element’s traces are higher and can be absorbed more easily. Besides impairing one’s development, prolonged exposure to high arsenic levels has also been linked to increased risk of cancer. Upon learning the truth behind the dangerous products, worried mothers expressed the need for a clearer labeling on baby products. “There should be more warnings because I wouldn’t give my child that product,” one mom said. Sadly, the program didn’t expose the names of the seven baby rice products that contain dangerous levels of arsenic. However, experts did suggest staying away from baby rice unless you can be sure that it doesn’t contain high levels of arsenic. “Arsenic is naturally occurring in the environment and it is not possible to totally eliminate it from the diet. But because it has the potential to increase the risk of illnesses, including cancer, it is important to reduce exposure to as low as reasonably achievable,” Food Standards Agency spokesman said. What are your thoughts on baby rice and these findings? Let us know in the comments and don’t forget to SHARE this post to raise awareness!